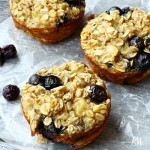 Healthy Pre-race Muffins Recipe is so yummy. It’s hard to believe these muffins are good for you. Bake them and enjoy, then freeze the leftovers for a healthy meal on the go! Once I decided to run another Half Marathon, I knew I had to get serious about nutrition. Afterall, as much I as say I’m 29 years old. And, as good as I feel, the truth is I’m a few years older. At 29, I could eat and drink what I wanted and it didn’t have a huge effect on my training. It (ahem) nutrition is key to get the race time I want. 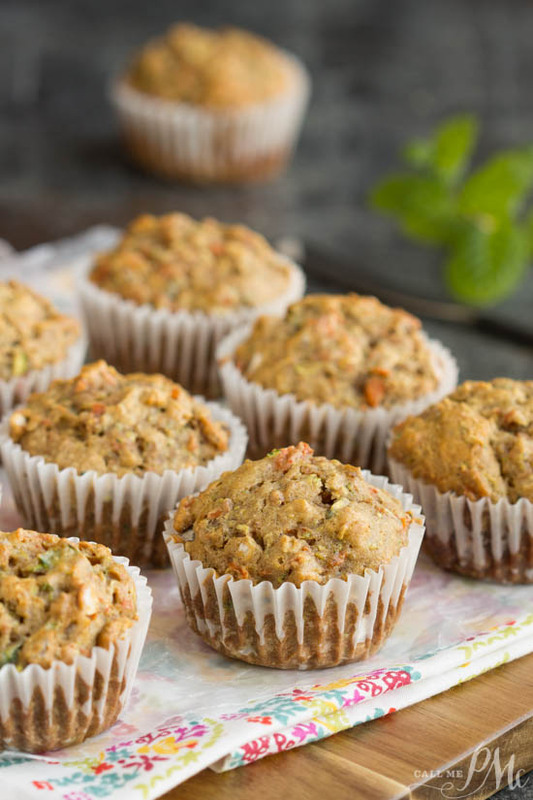 These Healthy Pre-race Muffins Recipe are loaded with vitamins and nutrients. They’re delicious too! Do you know a little secret? They taste like carrot cake! Well, carrot cake without the frosting. But, they are wonderful! 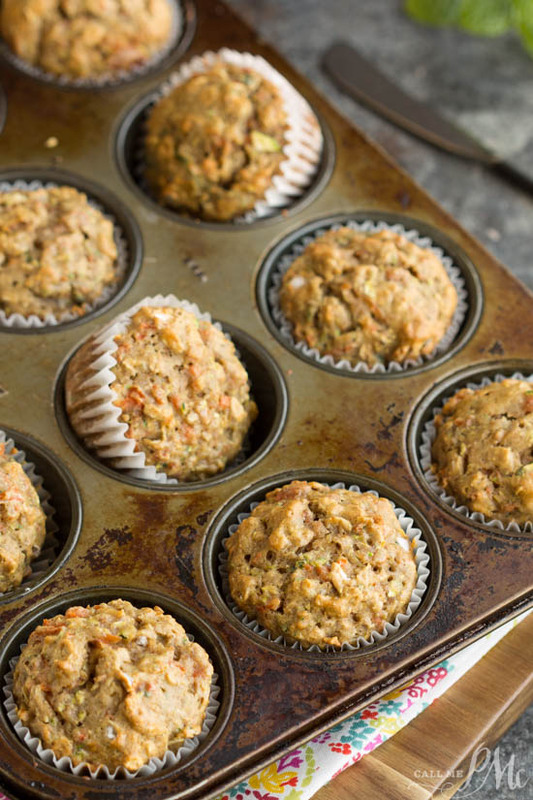 Healthy Pre-race Muffins Recipe isn’t just for pre-race days. 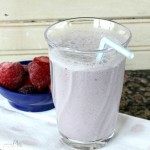 They make a deliciously filling on-the-go breakfast any day of the week! 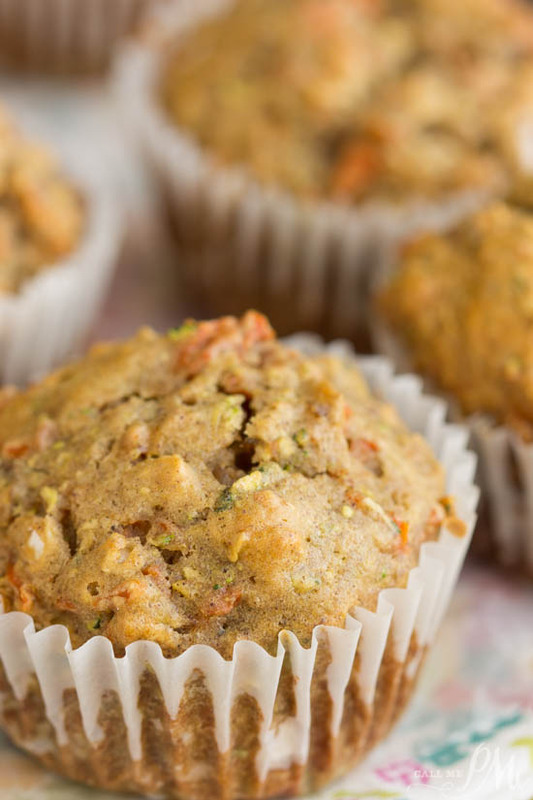 They are loaded with zucchini, carrots, and dates. 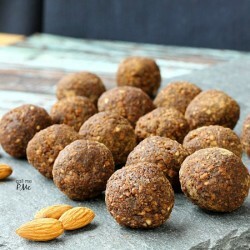 As well, you can freeze them grab one on the way out the door and after your workout or mid-morning snack they’ll be thawed out and perfect. If you prefer you can use two cups almond meal for the all-purpose flour. 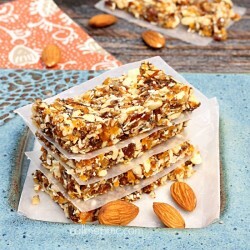 You can add 1/2 cup of walnuts or almonds. Dates, raisins, dried cranberries, or dark chocolate chips can be used. Furthermore, I had roasted carrots leftover from dinner that I used. 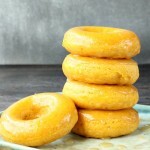 I pulsed those in a mini-food processor and used them in this recipe. You can use finely grated raw carrots. As well, I used 1/2 cup agave syrup. You can substitute maple syrup or honey. 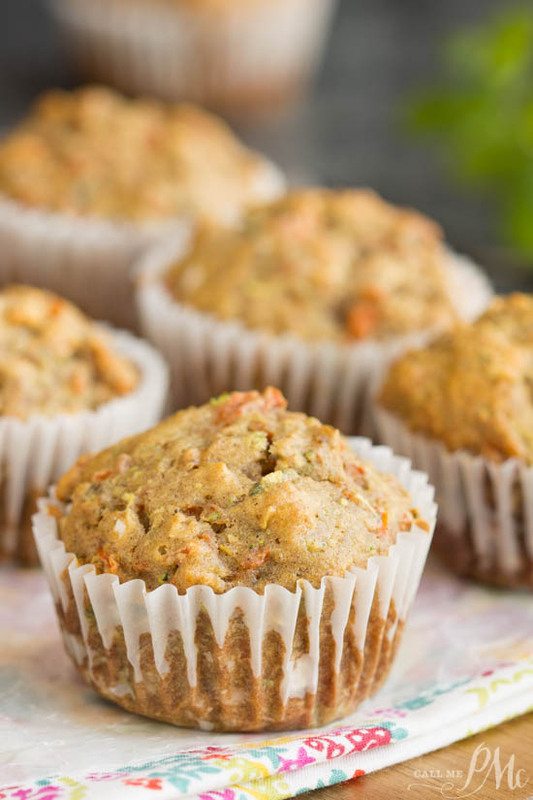 Amp up the protein by adding one tablespoon unflavored protein powder to the muffins. Finally, I used 3 tables butter (salted) and 3 tablespoon coconut oil. You can use all butter or all coconut oil. 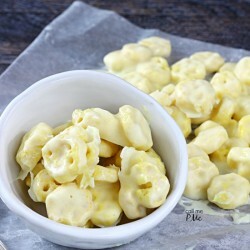 Using salted butter is a personal preference, you can use salted or unsalted. A healthy alternative to breakfast heavy in fat. 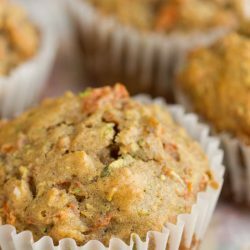 Healthy Pre-race Muffins are great before or after workouts, snacks, and on-the-go quick breakfasts. 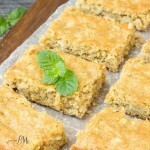 They are packed full of vitamins and nutrients and taste like a moist carrot cake. 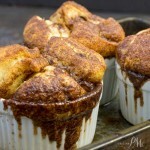 Line a standard-sized muffin tin with cupcake liners. Place the oven rack in the middle position and preheat to 350 degrees F.
In a large bowl combine flour, oats, cinnamon, nutmeg, soda, salt, and dates. In another bowl, mix the eggs, zucchini, carrots, butter, coconut oil, syrup, and vanilla. Mix until combined. The batter will be thick. Using a spring-release scoop, fill the cupcake liners to the top. Could your Pre-race Muffins recipe be made as a loaf? hi my 4 year old grandson was just diagnosed with type 1 diabetes and he loves loves loves muffins but we have to count carbs can you help me with recipes that i can make for my little guy? I need the low/no sugar and carb count. I have enjoyed your posts since you started. You are great!